When you want to buy a new vehicle, there are several options available to you, including leasing and financing. These two purchasing options offer several benefits depending on your needs. By taking the time to identify these needs, you will be able to make the right choice. 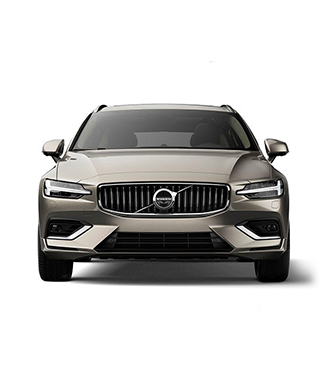 At Volvo de Québec, we can help find the right option for you. This good choice depends on many factors, but ultimately it is a question of needs and, most importantly, a question of how you intend to use the vehicle. Depending on the number of kilometres you will travel annually, how long you expect to keep the vehicle, your budget, and other similar factors, there is one option between leasing and financing that will stand out. Come and chat with our experts who will be happy to help you find the right purchase plan for your next Volvo. They will listen to you and will be able to advise you according to your needs. In the meantime, take a look at this quick leasing versus financing comparison. To find out more about the different benefits of leasing and financing, contact us today at Volvo de Québec.